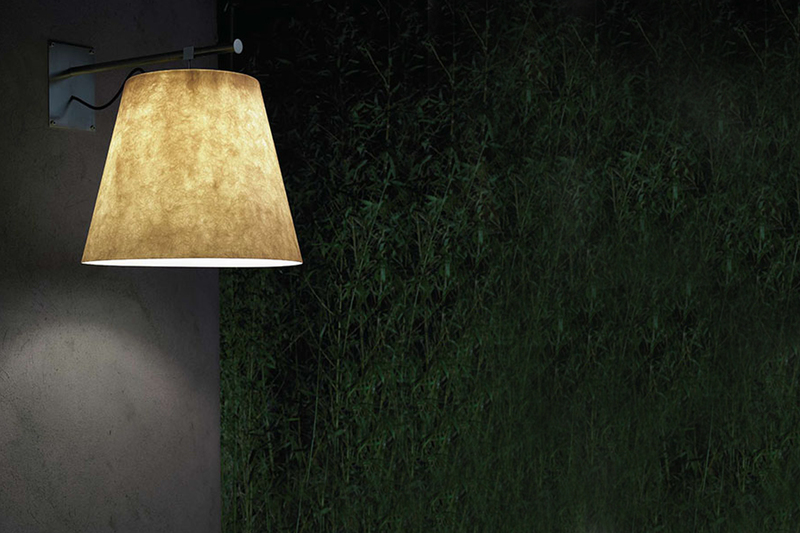 The shape of the diffuser Miami represents the classic icon of the lampshade. Realized in warm white fiberglass diffuses a soft, cosy and reassuring light. The material has an high resistance to crashes and is washable for this reason Miami can be used everywhere and is easy to maintain. A cylinder in borosilicate glass inside the shade surrounds and fancing the lighting sources to avoid glare.